The protagonist of Allu Ramendran, directed by debutant Bilahari, is a nondescript police constable, Ramachandran/Ramendran (Kunchacko Boban) caught in a professional and personal crisis, thanks to an unknown enemy who has been regularly puncturing the police jeep that he drives. The man undergoes public humiliation, gets suspended from work and loses his peace of mind. 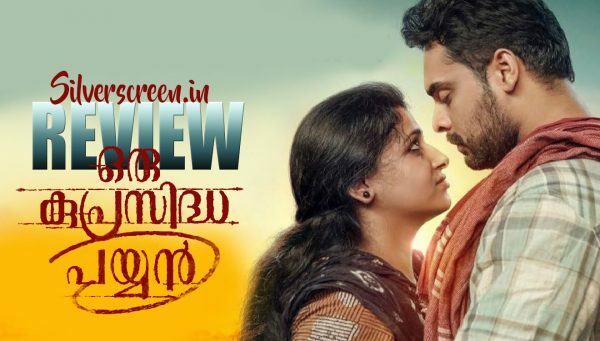 The comedy-drama bears thematic resemblances to Dileesh Pothan’s Maheshinte Prathikaram, although it falls way behind the latter’s brilliantly layered narrative. Like Mahesh, Ramendran isn’t a conventional hero construct. He is an average male head of a family who likes to order his wife around and wants to control his sister. When no one is watching, he is petrified of spiders and needs his wife to shoo them away. The only professional crisis he had known until the faceless puncture-man made an entry was a routine tiff with a colleague over parking space for his beloved bike in the station’s front porch. The puncture-man earns him some unwarranted public attention and a rather cheeky nickname – Allu (Puncture) Ramendran. Exasperated, the man goes all out to trace the miscreant, and finally when he does, he finds himself stuck in a more complex problem. What mars the film is the flab in writing and directorial choices. Like a mediocre item dance sequence (starring Neeraj Madhav) that falls into the narrative without warning or purpose, and the numerous flat comic scenes set inside the police station starring Salim Kumar who hams up. There are characters who neither add to the narrative nor possess a memorable identity, like the taxi driver Sudheesh (Althaf Salim) and a reckless youth, Amritesh (Sreenath Bhasi), whose character arc seems largely forced. The film, in some parts, looks like an amateur editing exercise that ties together unrelated scenes staged like a skit. 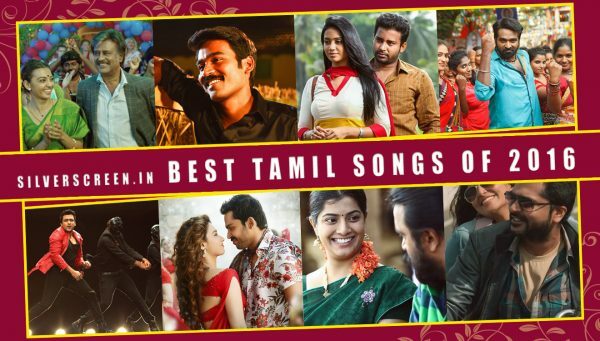 However, there are parts that really work, like the plot track involving the blooming of romance between Swathi (Aparna Balamurali), who is Ramendran’s sister, and Jithu (Krishna Shankar), an unemployed young man. A song sequence that elaborates on their affair features warm, unpretentious moments from their everyday life. Several comic scenes work out well too, especially the scenes involving Ayyappa Das (Dharmajan), Jithu’s close friend who has to attend music classes for his anger-related issues. 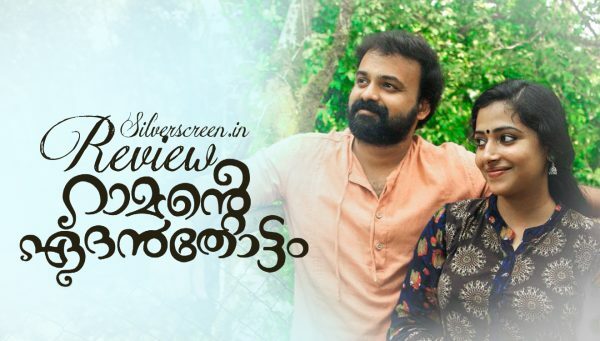 The highlight, however, is the impressive performance by Kunchacko Boban who breaks the lull that had crept into his career. He undergoes an interesting make-over – a hairstyle that flaunts his much-receded hairline, a stark scar on the forehead and a thick mustache – and completes it with a stiff body-language and a sombre expression that never goes off his face. Thanks to erratic characterisation, you never get to know what motivates Ramendran to turn into an extremely vile person, but Kunchakko Boban’s arresting screen presence makes up for it. 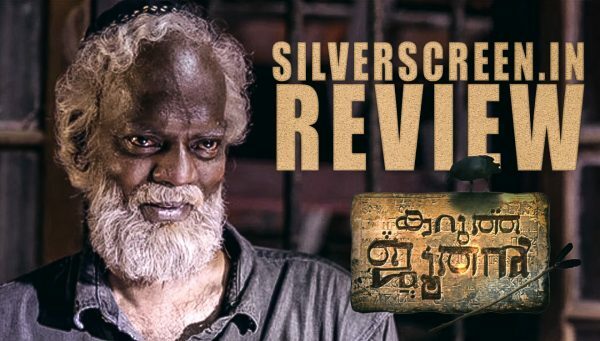 The film resolves the puncture paradox shortly after the half-way point, yet it manages to keep the intrigue afloat by centering the narrative around a cat-and-mouse game between Ramendran and Jithu. One of the most gratifying elements in Allu Ramendran is Jimshi Khalid’s cinematography that maintains a sensible restraint that has come to be so rare in Malayalam cinema. Even in the climatic sequence that involves a village carnival, the lights and colours do not go over the top. Everything seems perfectly in place. Bilahari displays a flair for staging routine moments, like the opening scene where a wedding party is proceeding home. Dialogues and the setting are organic, ushering the audience into the space where the film unfolds. Soon, he lets the film loose and it falls into the usual trappings of potboilers, but beneath the mess, there is a glimpse of talent that is hard to be missed. 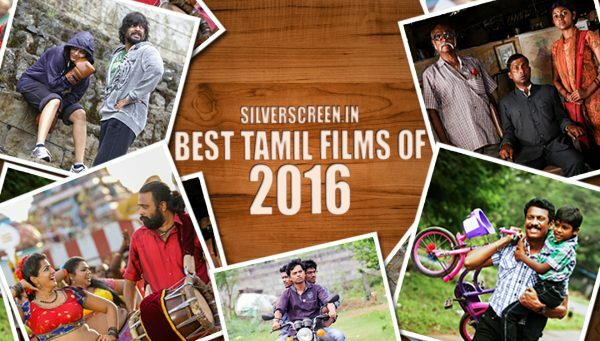 The Allu Ramendran review is a Silverscreen original article. It was not paid for or commissioned by anyone associated with the movie. Silverscreen.in and its writers do not have any commercial relationship with movies that are reviewed on the site.